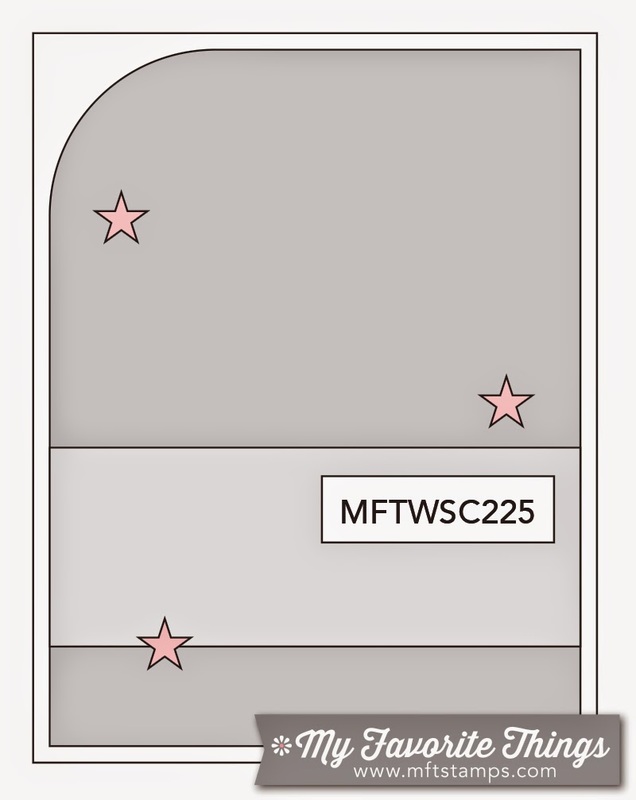 Hello and welcome to MFT Sketch 225! This week we have a fun sketch for you to play with! I hope you will play along with us this week! Have a wonderful day and thanks for stopping by! Veronica, this is absolutely adorable! So cute! 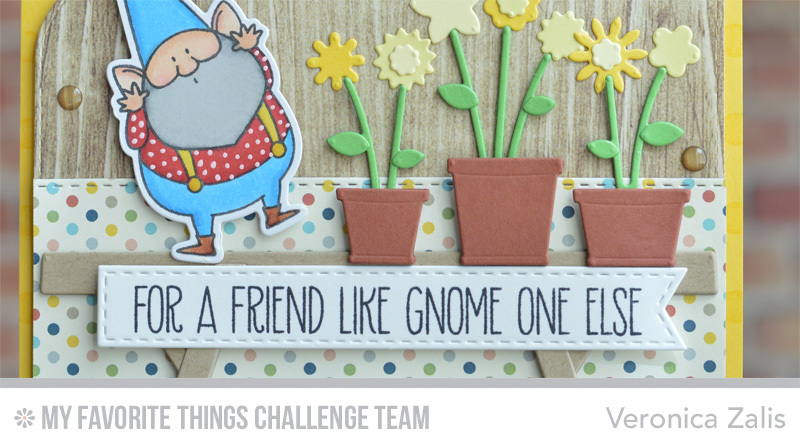 LOVE the gnome with the flowers, love this! Fun sketch & fun card!